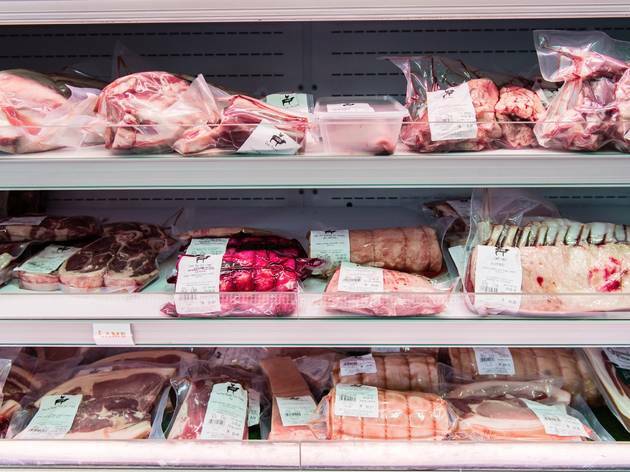 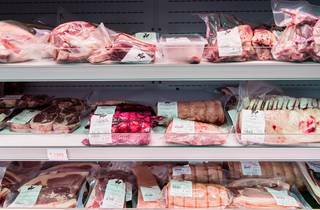 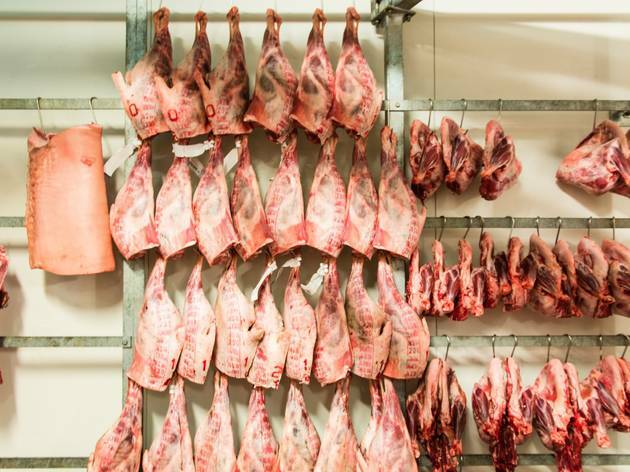 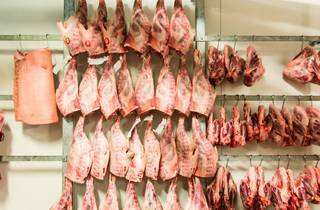 Ever wanted to know the exact provenance of your dinner, and maybe even its name? 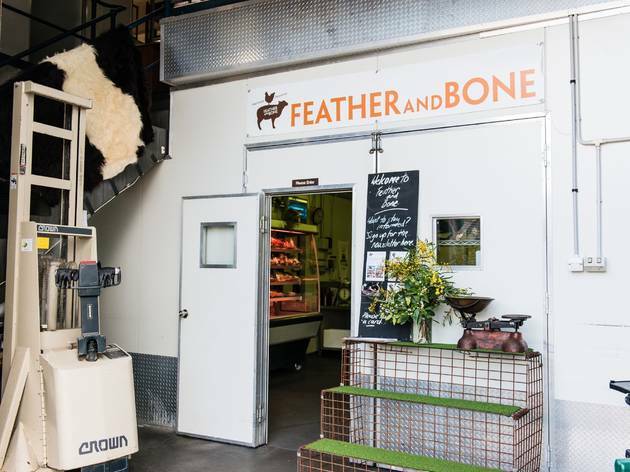 You’ll want to talk to Grant Hilliard, from Feather and Bone. 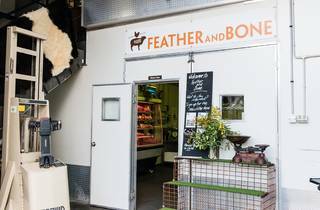 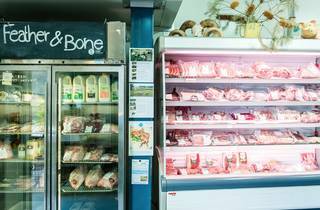 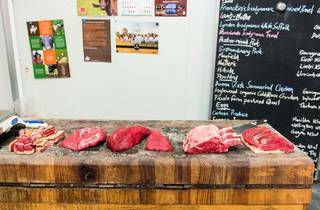 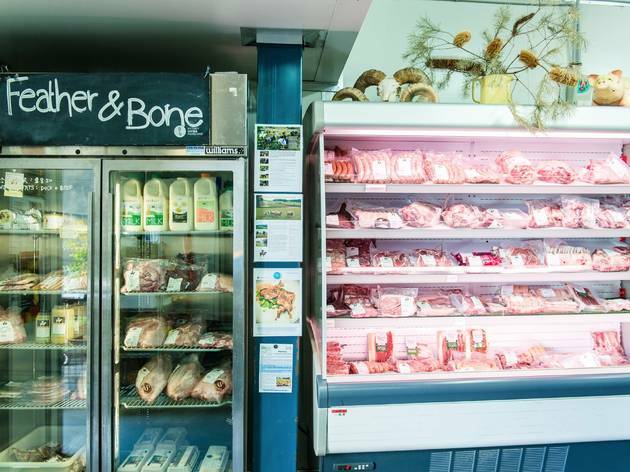 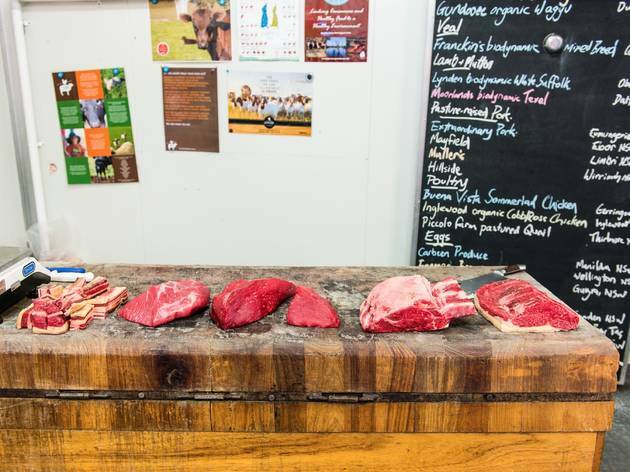 He runs a boutique meat shop that not only supplies top Sydney restaurants but also runs an online shopping service, which means you don’t even need to get dressed to shop.